A Disgruntled Republican in Nashville: Shawn Joseph on his way out! Will Pinkston resigns from School Board. Shawn Joseph on his way out! Will Pinkston resigns from School Board. 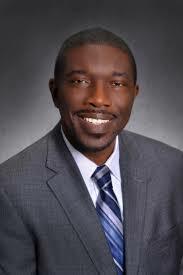 by Rod Williams - With support fading at the school board and one of his stanchest defenders resigning from the board, Metropolitan Nashville Public Schools director Shawn Joseph announced he would not seek contract renewal which expires June 20, 2020. If he waits until June 2020 to depart that means more than a year of mismanagement and additional damage to Metro Schools to go. We may not have to wait. On Monday, School Board member Anna Shephard who had been a supporter of Joseph filed a resolution to fire him "with cause." That resolutions will be taken up by the Board at the April 9th School Board meeting. Yesterday, Pinkston announced his resignation from the Board effective April 12. In his resignation letter, Pinkson blamed the dysfunctional board for his resignation, especially the division over the performance of Director Shawn Joseph and over pay raises for teachers. He said that the treatment of Joseph was racially motivated and the treatment of Joseph was "dishonest and unfair." The Metro Council will fill the vacancy created by Pinkston's resignation. For months, School Board members Amy Frogge, Jill Speering and Fran Bush have been calling for Joseph's firing. With Anna Shephard now on board, that makes four of the nine-member-board, favoring firing of Joseph. With Pinkston out, that makes the board equally divided. Pinkston's replacement will be appointed by the Council. If Pinkston's replacement joins those favoring Joseph's ouster, he could be fired. If the board were to fire Shawn Joseph without cause, they would have to pay him for 12 months salary which is $285,000. If they fire him "with cause" he would not be due any extra compensations. Also, if they just let him leave at the end of his term, he would not be due any extra compensation. Joseph has said he will not resign early, but that he realizes he can not be successful as Schools director and will not seek contract renewal. “I do not know if we can be successful with the current governance structure and the current minority of board members that makes it impossible to make any decisions with kids as a focus,” he said. Shawn Joseph has been a failed Schools leader from the start. He has been arrogant, wasteful, disrespectful toward teachers, mismanaged administrative functions, and failed audits. His administration has been characterized by cronyism, creating a toxic work environment, carelessness or misuse of school funds, and failure to follow State procedures when confronted with misconduct of school personnel. Under his leadership, Metro Schools have gotten worse. Joseph has pulled programs from schools which made Metro School attractive to middle-class parents who want their child to have a good education. Under his leadership the number of failing schools, classified by the State as "priority schools," has increased. Also, the total number of students enrolled in Metro Schools has declined. Metro School enrollment has declined at the same time that the population of the Nashville MSA and the population of Davidson County has been increasing. I have seen no study on the demographics of those moving to the Nashville area and where they are moving, but they can't all be childless young people. School systems around Davidson County are increasing in student enrollment. I suspect that two things are going on. People with children moving to the Nashville area are choosing to move to surrounding counties where schools are better. The other thing, is that those who can afford to do so are sending their children to private schools. I have no data on this, but would bet that, that is the case. Something is going on when you have increased population and reduced school enrollment. From the very beginning Shawn Joseph has had a troubled time at Metro Schools. He brought several people with him from his old job as Director of Prince George’s County (Maryland) Public Schools. These people where brought in at high salaries. This ruffled feathers. He also displays his privileged position by having a chauffeur to drive him where he needs to go in his School Board provided $55,000 Tahoe. He is the first School Board director to have a luxury car and a chauffeur. Other School Board leaders drove themselves in a motor pool vehicle are drove their private car. Joseph's driver is a senior mechanic from the school bus garage who makes $46,000 a year. Also some of Joseph's lieutenants got School Board provided expensive cars that they can drive home every night. That is a nice perk. Under his leadership, complaints against employees for misconduct are often not handled in the prescribed manner. Some employees investigating other employees had no training as investigators. Contracts have been let without bids. He has often misled School Board members about what is going on in the administration of the schools. In response to criticism of his failure to improve schools and his questionable management practices, Dr. Joseph has played the race card and claimed that the criticism of his administration of Metro Schools was the same product of the factors that led to the murder of 17-year-old Trayvon Martin and the treatment of other African-American men. Many Blacks have rallied around Joseph. It time for Shawn Joseph to go and the sooner the better. Schools boss denies using MNPS workers for house. Ben West, Rest in Peace. Save the Cherry Trees! Sign the Petition. The National Debt still matters. Tennessee has lowest debt of any state! Metro budget "discussions" begin March 28th. Which Councilmen are not reading their email? 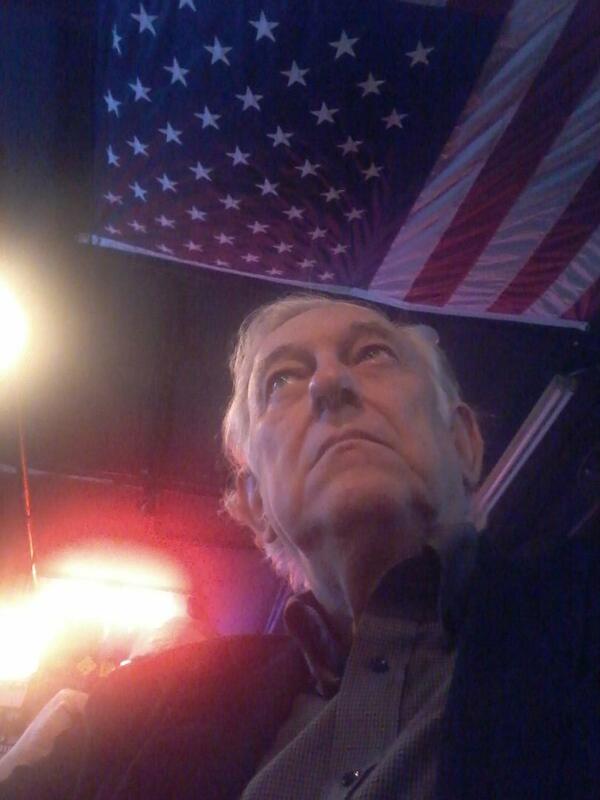 Bill Freeman is not running for mayor.